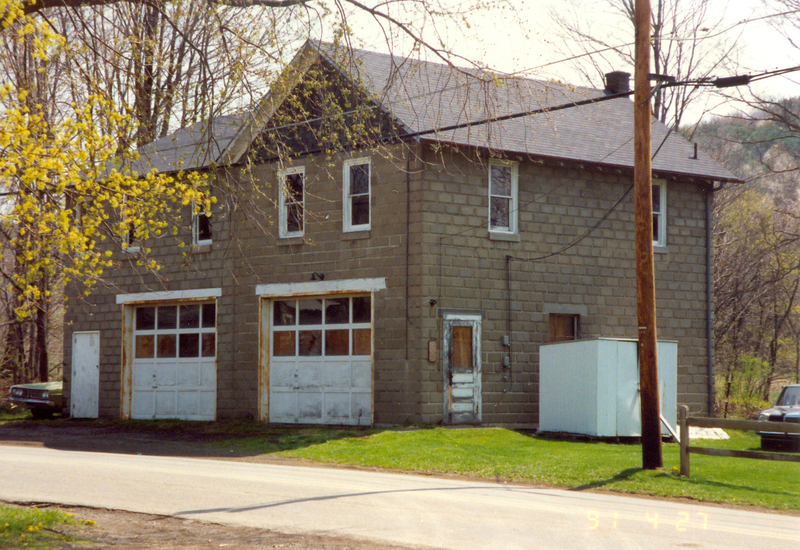 In 1921 a group of men who felt the need and the desire to form a volunteer fire company with the Town of Vestal met. This group of men, 25 strong, held a meeting on October 24, 1921 in the "Old" Vestal Garage. 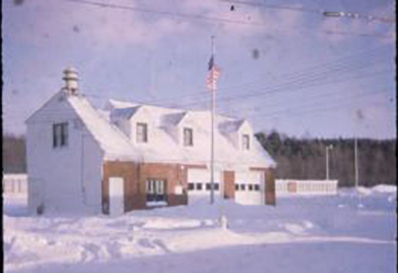 From this meeting, with no funds, equipment, or experience, the Vestal Volunteer Fire Department grew into one of the largest, best equipped, best trained, unpaid fire departments in New York State. Between 1921 and 1949 the department grew from a single company to four companies, each protecting one of the four main population centers of the town. Each of these companies is rich in their own history. To learn more about each station's history, please click the links below. Until 1952 the four companies were separate organizations. 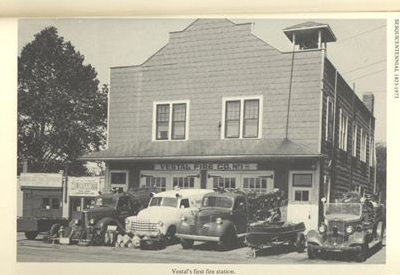 On July 14, 1952 the four companies were merged into the Vestal Fire Department.